Nature at her best. 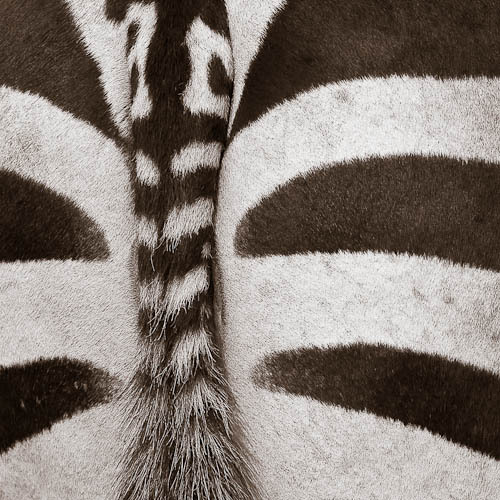 The geometry of the Zebra’s hide is nothing short of amazing! I love seeing the abstract side to nature. This shot was taken in the Ngorongoro Crater in Tanzania, East Africa. Thanks David… I like it too! !